U.S. stock index futures traded lower on Wednesday morning after President Donald Trump delivered his second State of the Union address. At 3 a.m. ET, Dow futures were down 48 points, pointing to a negative open of more than 80 points. Futures for both the S&P 500 and the Nasdaq were also trading lower. Markets focusedDonald Trump‘s address Tuesday as he vowed to build a wall that’s the source of a deep partisan divide. Democrats did not yield to Trump’s demand to fund the barrier, leading to a 35-day partial government shutdown during December and January. On the data front, Wednesday will see U.S. trade deficit figures, productivity data and unit labor costs at 8:30 a.m. ET. 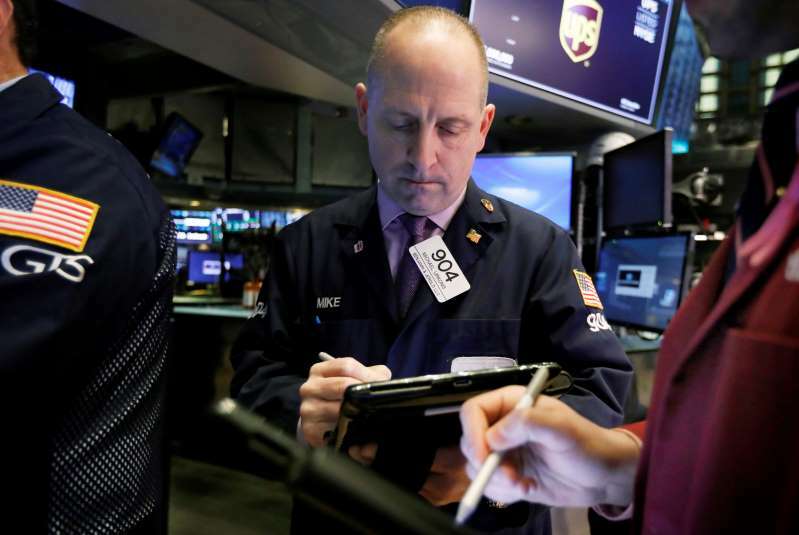 Investors will also focus on a slew of corporate earnings. General Motors, GlaxoSmithKline, Softbank, Toyota, Spotify and NY Times are set to report before the bell. Chipotle Mexican Grill, FireEye, NewMarket and Sonos are among the companies expected to report after the bell.